Packing is the most important part of moving services. 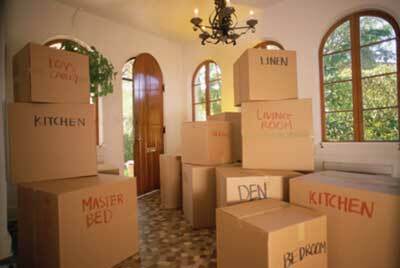 Properly packed boxes will ensure safety of fragile items. Valuable items such as crystal, china, glass, mirrors, electronics etc. Moving insurance protects only items that were packed by professional packers from a reputable company. 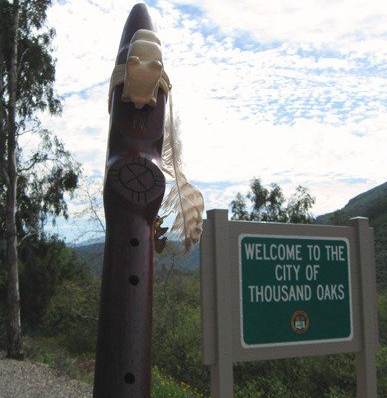 Thousand Oaks Movers provide professional packing services to our residential and commercial customers for local and long distance relocations. Packing services are charged by the amount time, packers labor and cost of materials used to pack and protect valuable goods. 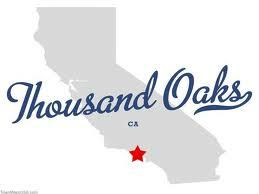 Thousand Oaks packers are the best most experienced professionals. They are ready for any task - no matter how fragile and large it may be, it will be properly protected! Thousand Oaks Movers have a team of specialists that are trained to take detailed inventory of every piece furniture and other household items to be packed and then moved. Getting an accurate estimate as extremely important to send the correct team of packers with proper set of equipment and materials, which in tern will provide accurate estimate of cost. Knowing all intricate parts of the shipment is equally important for the customer and the mover. Don't take the estimate process of relocation lightly, and do not hire a mover that is not serious about knowing everything about your shipment. Our estimators share the inventory information and will help customer in selecting the right items and proper materials to do self packing the right way. (The most valuable articles and all other breakable items should be still handled by professional team of packers). Our estimator will adjust the cost according to the new inventory. The customer will be able to make an educated decision whether to pack selected items themselves and lower the cost of the move, or have professional packers do the entire packing and crating job. Chandeliers, and a lot more items that requires special handling. tools & other unbreakable items. FAQs page has most detailed and honest answers.